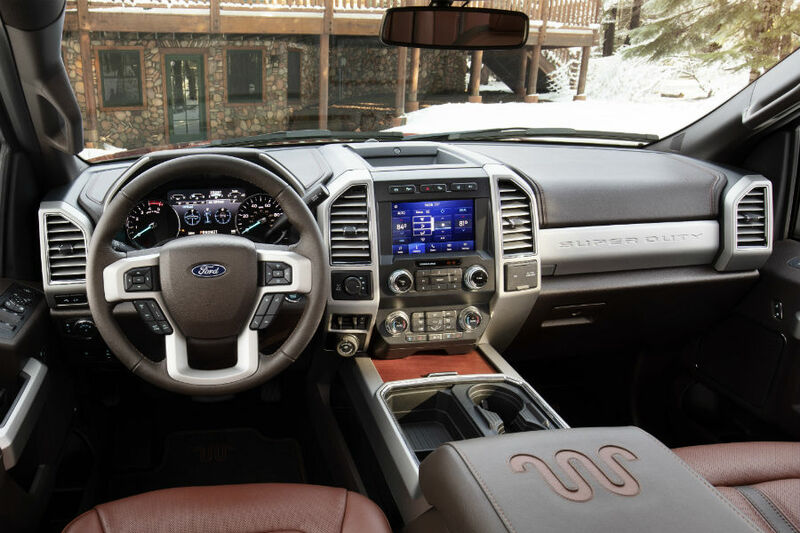 Home » Ford Super Duty » When is the New 2020 Ford Super Duty Lineup Coming to Brandon Ford in Tampa FL? When is the New 2020 Ford Super Duty Lineup Coming to Brandon Ford in Tampa FL? 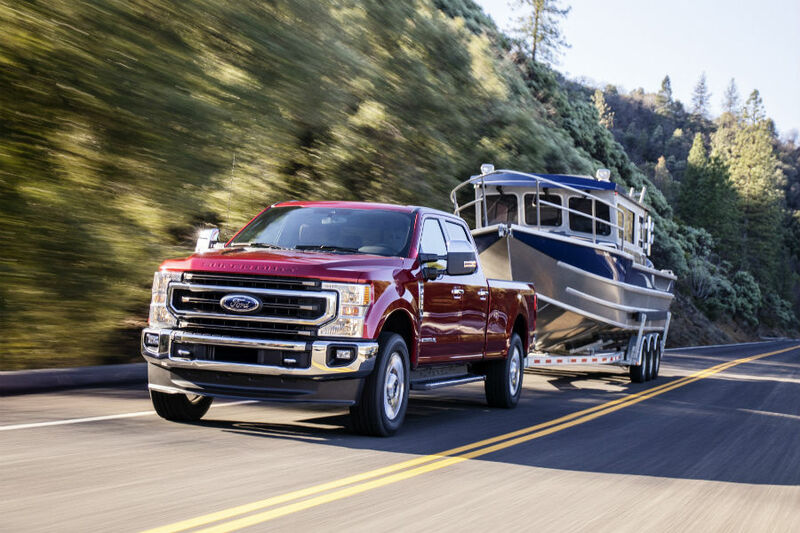 It seems like only yesterday that the new 2019 Ford Super Duty lineup arrived here at Brandon Ford in Tampa, FL, with its best-in-class power, best-in-class towing, and best-in-class payload – but it’s actually been here for quite a while now. Time really does fly when you’re having fun, apparently. And we’re in store for even more fun later this fall when the new 2020 Ford Super Duty lineup makes its way here to Brandon Ford – once again bringing best-in-class power and capability along with it. That’s right, the new 2020 Ford Super Duty lineup isn’t that far off at all, which you can learn all about right here as we take a look at its release date and new features. Get Your New 2020 Ford Super Duty at Brandon Ford in Tampa FL this Fall! As we pointed out in our introduction, the wait for the new Ford Super Duty lineup at Brandon Ford in Tampa, FL, isn’t a long one at all. That’s because the 2020 Ford Super Duty lineup is set to reach our Brandon Ford lot sometime this fall. So, if you’re in need of best-in-class power and best-in-class capability, you need only wait until fall to get the most powerful and most capable new Ford Super Duty ever built. What’s New for the New 2020 Ford Super Duty Lineup at Brandon Ford in Tampa FL? We’ve already mentioned that the 2020 Ford Super Duty lineup will feature best-in-class power and best-in-class capability, but that’s something that can be said for each and every new Ford Super Duty lineup that hits our Brandon Ford lot. What makes the 2020 Super Duty lineup even more special is that it will offer the highest payload ratings and conventional, gooseneck and 5th-wheel towing ratings ever. The 2020 Super Duty lineup will also include a comprehensive suite of advanced new safety, driver assistance, technology, convenience, and capability features. 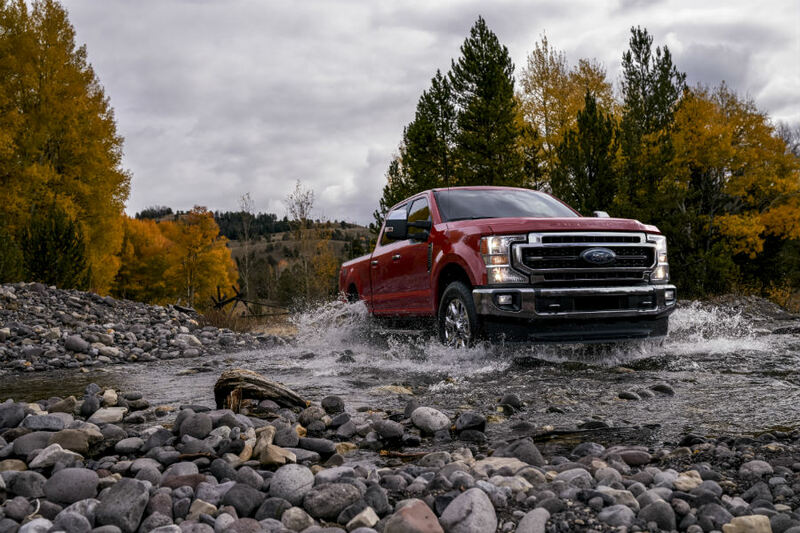 For more on the 2020 Ford Super Duty lineup and all of our other new Ford cars, trucks and SUVs, please contact our staff here at Brandon Ford in Tampa, FL. This entry was posted on Friday, February 1st, 2019 at 8:00 am	and is filed under Ford Super Duty, Release date. You can follow any responses to this entry through the RSS 2.0 feed. Both comments and pings are currently closed.